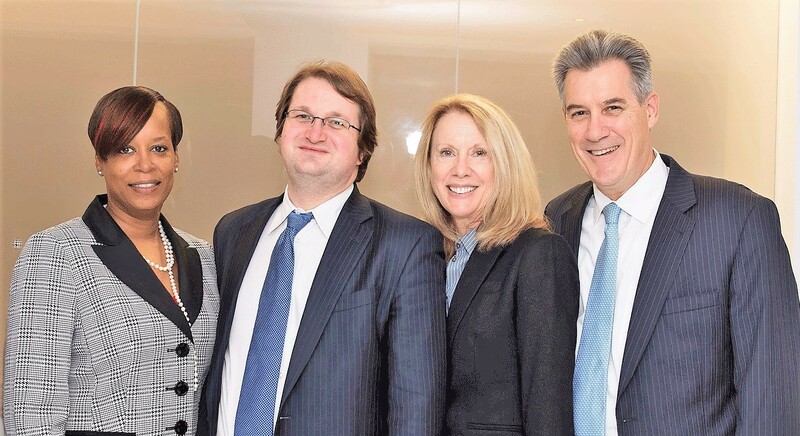 Boston Clerks Hearings Lawyers - Cunha & Holcomb, P.C. +++++When you receive a summons from the police to a clerks hearing at any District Court to determine if a criminal charge will issue against you, call Boston clerks hearings lawyers. Before the police are able to arrest you with a misdemeanor (and sometimes a felony) charge for an alleged offense committed outside their presence, they must apply for a complaint at a local district or municipal court. You are entitled to attend a clerk magistrates hearing, or clerks hearing, to oppose issuance of a criminal complaint. +++++At the hearing, if a complaint is issued against you, then the charge will appear on your criminal record. If a complaint is not issued, there is no case in court and no public record. It is clear – you want to head a complaint off at the pass. +++++It is important to speak with an experienced attorney about your rights and how to keep your record clean at a clerk’s hearing. The lawyers at Cunha & Holcomb, P.C., represent individuals who are criminally charged at clerks hearings throughout Massachusetts. Our goal is to convince the clerk magistrate to dismiss the application for a complaint, keeping it out of court, and in any event, making sure you do not do or say anything at the hearing, which could be used against you if a complaint does issue. +++++In most cases, a police appears at the clerks hearing to testify. There are also cases where the arresting officer does not appear, and a police prosecutor is allowed to read the police report to try to establish the facts supporting issuance of the complaint. Civilian witnesses may also appear to testify. In all cases, you have the right to have an attorney represent you and your position, legally and factually. +++++The clerk magistrate will consider all testimony and evidence. If the magistrate finds that there is probable cause to support the charges, then a complaint may issue against you, but not always. We have had great success in convincing clerk magistrates to not issue the complaint, even when he or she may lawfully do so. It is at this point you need Boston clerks hearings lawyers who know how to protect you, arguing the law, the facts or using persuasive diplomatic skills to fend off the complaint. If the application for complaint is dismissed, your record remains clean. Our lawyers have a thorough understanding of clerks hearings and what can be done to protect your rights. +++++For more information regarding clerks hearings in Massachusetts and your rights, speak with one of our Boston clerks hearings lawyers. Contact us online or call for an initial consultation at 617-523-4300.One of our attorneys is a native bilingual speaker in Spanish and English, and another is fluent in French.